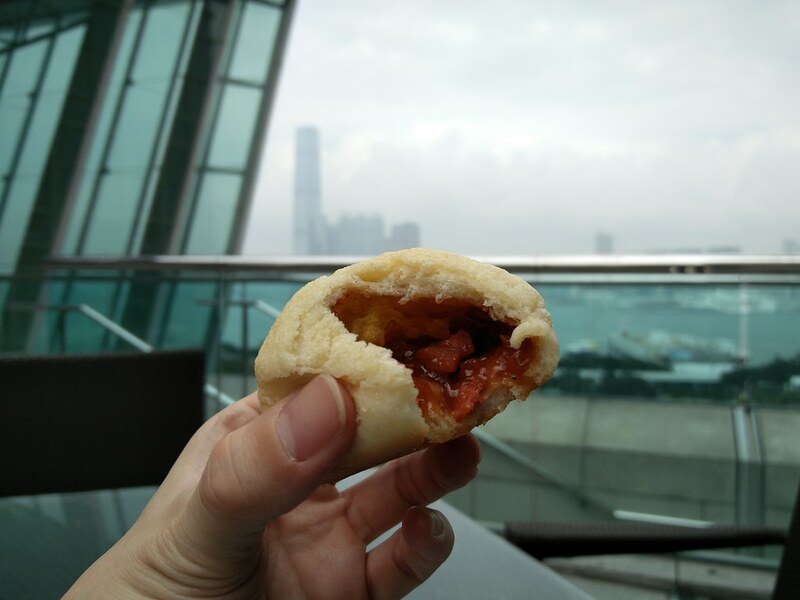 What to do when you are flying in between 2 First Class with a long layover in Hong Kong? I decided to get out to the city just to enjoy some shopping, soak in the bustling life and of course get to eat Hong Kong’s delicacies. Being a city I have visited countless times, I always enjoy a day out in the city and this was my second long layover in the city which I took advantage to get out to roam the city for some good and cheap eats. 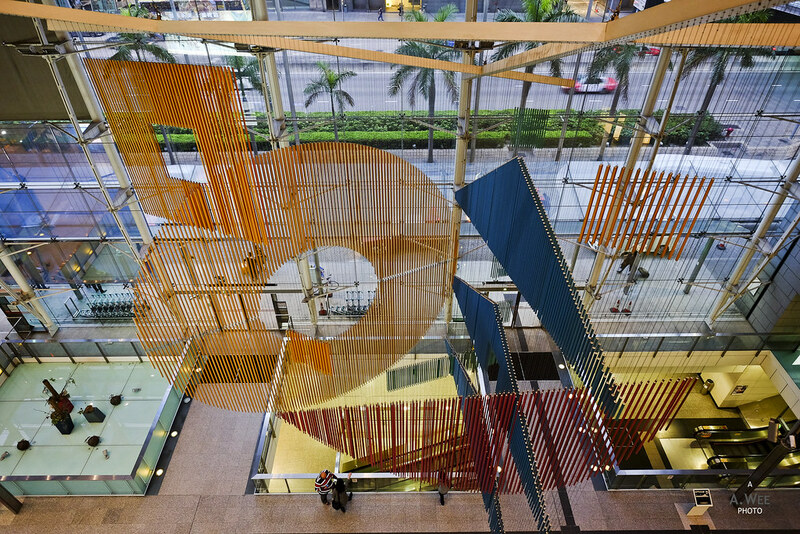 First stop was the IFC Mall in Hong Kong Island, which functions as the Airport Express end station and connects to the Central Financial District through a labyrinth of overhead passageways. 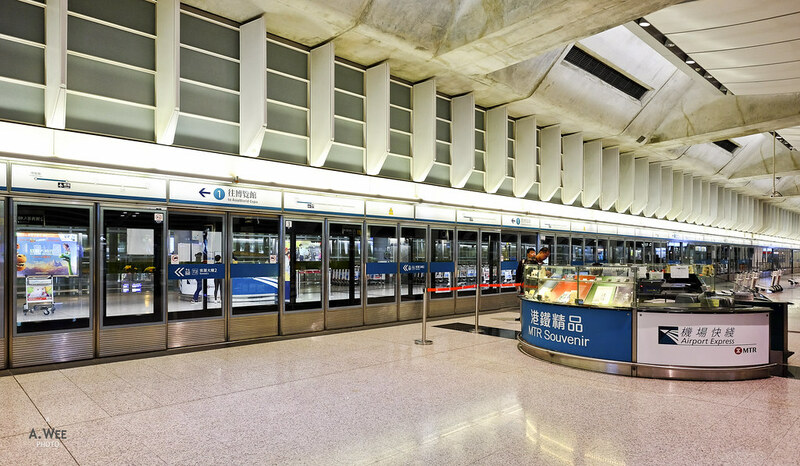 As one of the epicentre of tourist destination in the island, there is a branch of the famous ‘Dim Ho Wan’ restaurant underneath the mall, located in the Hong Kong Airport Express station. Similar to its other branches around Asia, there is a long queue at the branch but I did what most impatient people would do by just ordering from the to-go menu. I ordered their famous Bolo Char Siew Bao, which is a baked bun with roast pork filling topped with a flaky sweet custard crust. This is one of the dish that makes them famous and a specialty of Hong Kong eateries. I had a steamed pork ribs dish with rice to go as well and both made for a nice tasty lunch that I consumed on the outdoor terrace of the IFC Mall overlooking Victoria Harbour. Revitalized with food, Hong Kong is a walker’s heaven. 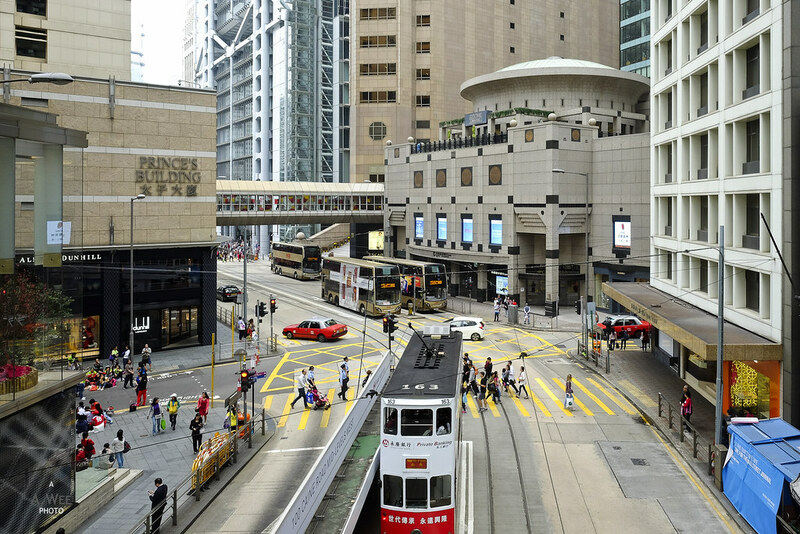 A network of linked overhead bridges that is air conditioned connects several office buildings and malls managed by Hong Kong Land, a major developer and landlord in the Central business district. These overhead bridges allows for a very nice view out showcasing the bustling city. In the weekdays the roads would be filled with businessmen in suits while on the weekends, they are occupied by the numerous domestic helpers that assist in cleaning the household of professionals that live in this well developed city. With all the walking, it can get tiring on the leg muscles and that was when I decided to take a break and do some foot reflexology. Relying on social media, I found a place in Wan Chai that had good reviews and was open. It was just a short MTR ride to the venue and a little bit of walking. After the relaxing hour of foot reflexology, I continued my exploration of Wan Chai and passed by the new development of Lee Tung Avenue, which is an upscale residential and commercial complex. 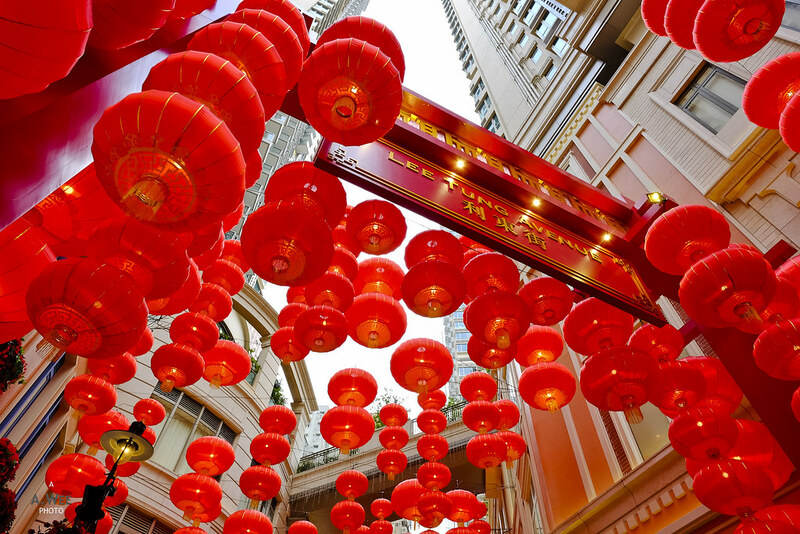 Visiting during the Chinese New Year holiday period also meant it was decked out in the festive season. While many eateries might be closed for the holidays, the decorations definitely made up for it. 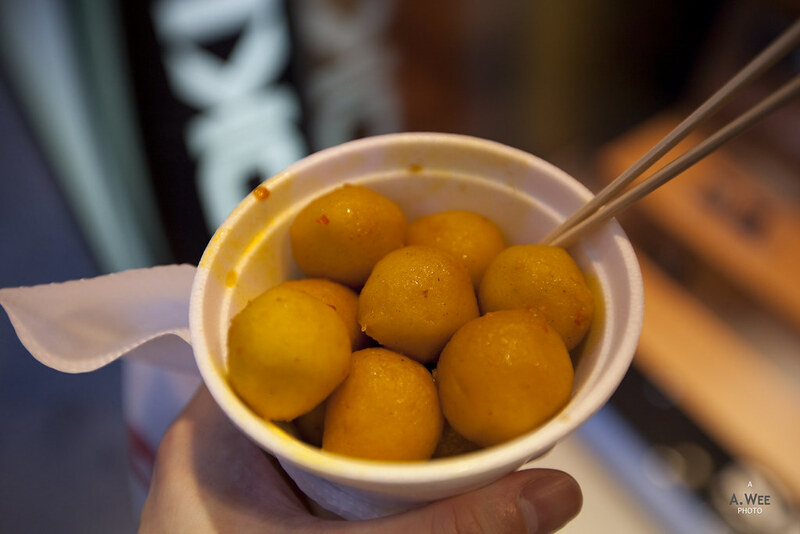 It was also in Wan Chai that I had another of my favourite snacks – curry fish balls. These are ubiquitous in almost every busy street corner. Stalls selling them would also have a variety of street dishes that are cheap and munch-worthy! They are no more than just steaming hot fish balls with a generous serving of spicy gravy. For some reason, they are a tasty treat in Hong Kong. Usually in Hong Kong, I would also enjoy the numerous dessert stores. In these specialty dessert stores, there are fantastic variations of western desserts like the molten chocolate lava cake to durian and mango flavoured souffles. 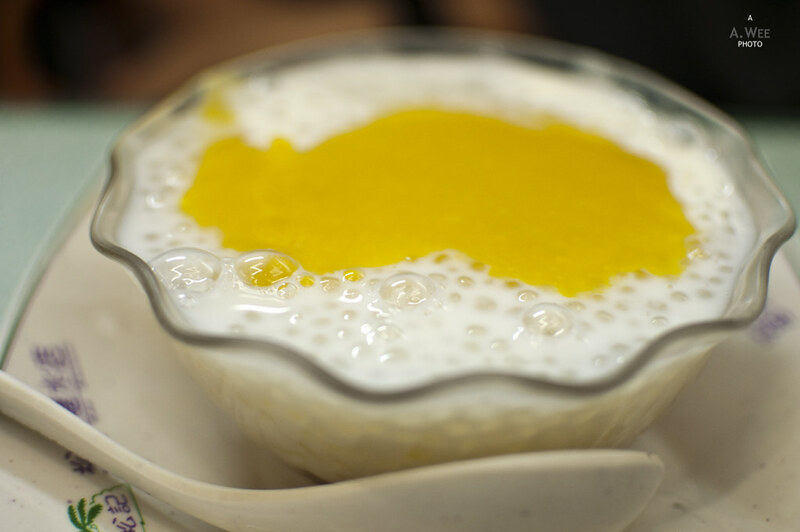 Though a classic is always the mango-variations of Chinese style desserts like the mango sago. Visitors on a layover might want to give this a try as well. 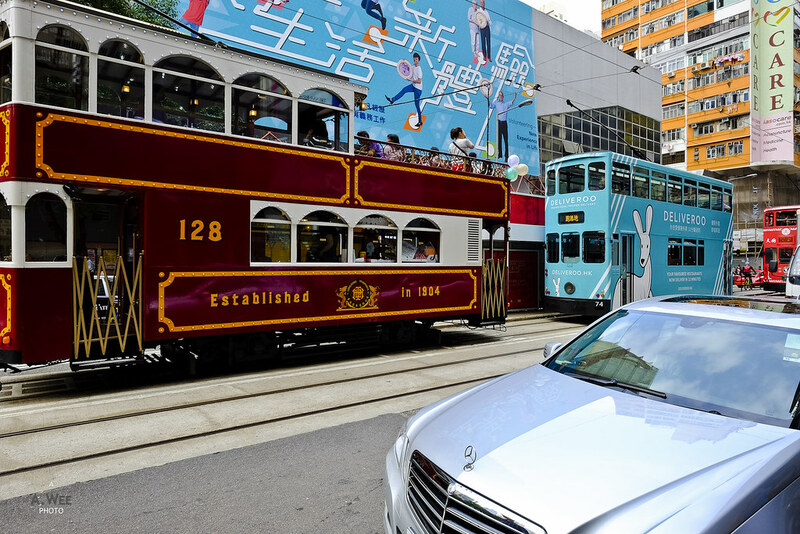 I chose to skip dessert and take the tram back from Wan Chai which is a convenient form of transport that connects Sheung Wan, Central, Wan Chai and Causeway Bay in Hong Kong Island. These old trams might be rickety but they are the best way to see more of the city and its open air design also meant passengers get to experience the sound of this dynamic city. 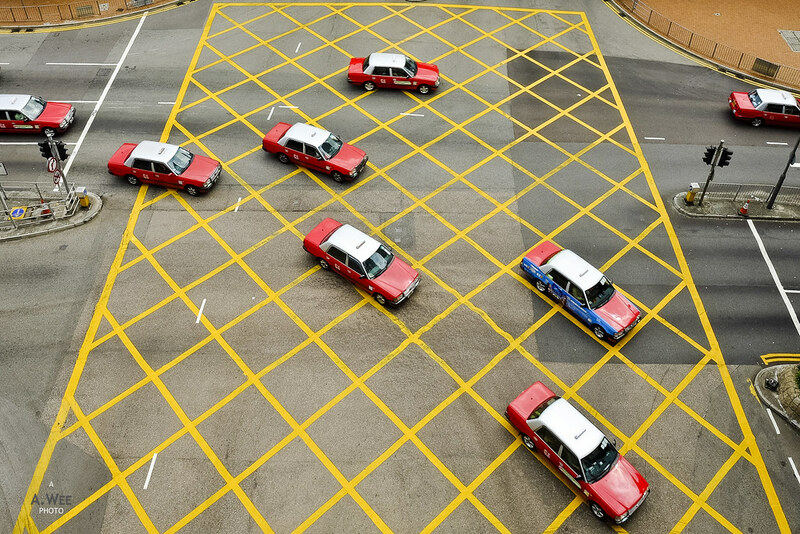 Eventually it dropped me off back at Central where I collected my left luggage at the Airport Express station and checked in for my flight at the Lufthansa counters in the station before boarding the frequent direct train service to the airport. With that, my layover in Hong Kong was as what I expected it to be with a bit of shopping, sightseeing and food to create another great memories of visiting Hong Kong!